Choose you Pop Color in the Pop Fill Option. 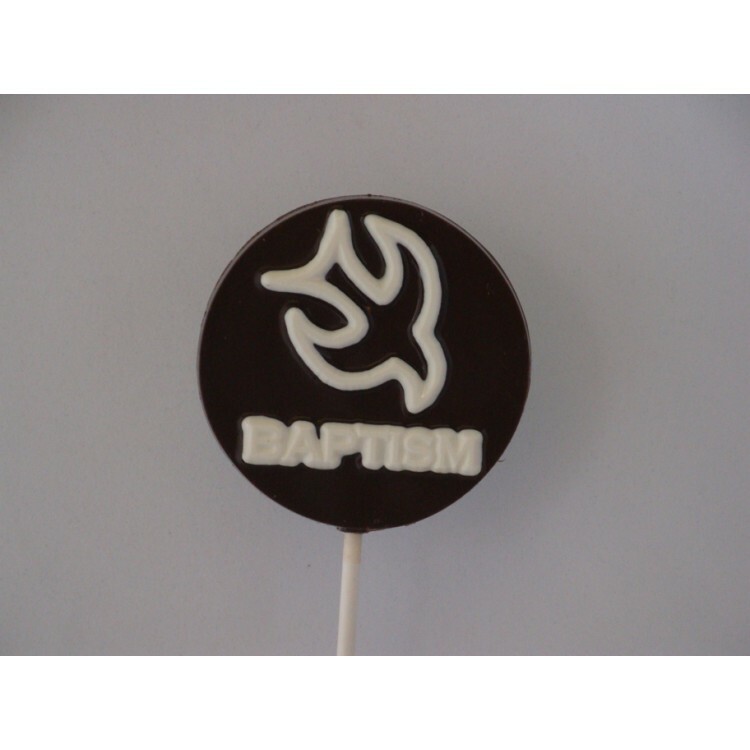 Use Accent # 1 to choose the chocolate color for the Dove and "Baptism". 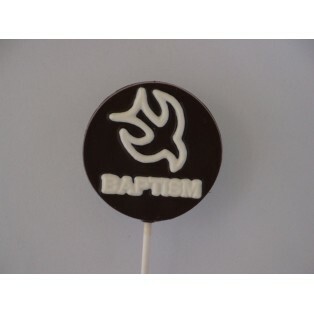 Shown in picture Pop Fill is Dark Chocolate and Accent #1 is Super White Chocolate.